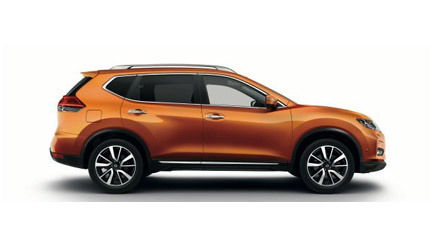 Read our customers' honest and impartial Nissan X Trail car reviews and ratings to easily find your next car at Motorparks. It is the first SUV we have owned and its superb, it's so easy to drive, it's like driving a car to be honest once you get used to the size. It's got all the gadgets you need and it's extremely comfortable. I can only recommend that if you are looking for the best deal on the planet, look no further than Warrington Motors. Matt the salesman was terrific and could not fault the overall service received. Don't look anywhere else for the best deal with outstanding service!! Very happy with the car in every way - perfect for me and the family. Car is in great condition. Really happy with it. Thanks guys.